With a good VoIP setup, you improve your communications considerably. Would being able to do the following help your business? Collaboration – With a VoIP system, collaboration becomes far easier. Whether you and your team are in the office, at home, or in different countries, it makes little difference to your VoIP system. This applies for customers and clients. It is arguable that with VoIP you will be able to work on projects more effectively as you can easily bring in more people to drive it forward. 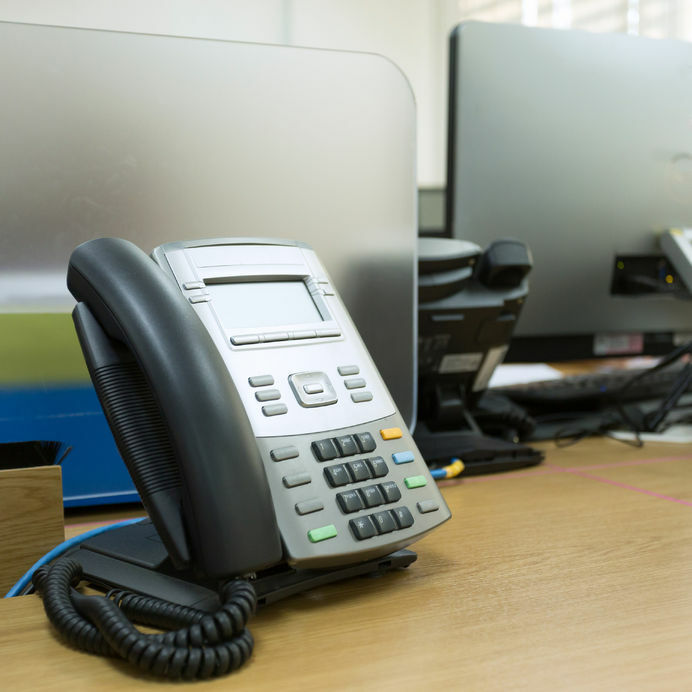 Take calls while on the move – A good VoIP setup allows the call to be re-directed from your office phone to your mobile phone or other mobile device that has a connection to the internet. This not only means you can turn leads into prospects while out and about, you are not tied to the office if you are waiting for an important call. Given the low costs of VoIP it is also a great assist to oversee clients and customers as they do not have to pay international call tariffs. Voicemail – VoIP can easily be setup to establish a standard voicemail allowing you to configure the system to give any message you want. Handy for a 3am enquiry. You can also configure the system to send alerts not to just you but to key members of your team. This greatly speeds up communications and gives your team more time to convert enquires into sales. VoIP has some simply marvellous call diverting capabilities. You need a call diverted to a certain member of your team, not an issue. Want to pass a call on to your call centre; regardless of where it is in the world, again a good hosted VoIP system will be able to handle it. VoIP opens up your possibilities in communication and call management, giving your businesses advantages that up to now would have meant a large infrastructure outlay. Unlike fixed lines which cost to expand as you develop new roles, VoIP allows for workplace expansion. This means that an extra phone line can be set up quickly and for the cost of a handset. No need for the cost or time of an engineer to come and install a new line. Unlike traditional lines, VoIP has a range of integration options. Outlook and other email clients can receive updates, allowing you to open customer and client files, and some systems even provide a transcript service. VoIP helps your business become agile and more dynamic. Once you install a hosted system you will wonder how you did business without out it. Get started now, call 0121 667 8977 or email info@beanit.co.uk and talk to us about VoIP.